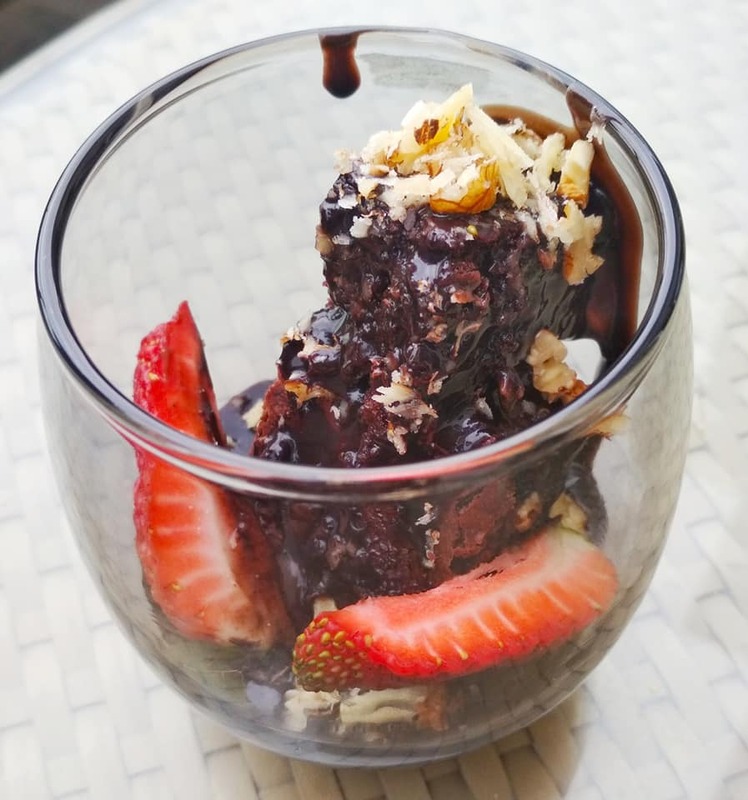 My recent trip to the beautiful Chandigarh city was magnificent as I stayed in a lovely property by Sarovar called The HotemetelChandigarh - a Boutique hotel in the heart of the city. The best thing is that it is not very far from the railway station and is very accessible for frequent travelers. So choosing this hotel for your next business trip might actually be a great idea. 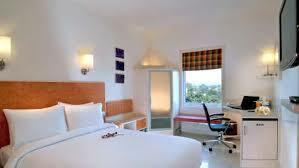 It is also not far from Chandigarh’s top tourist attractions. Besides that, it is also provides a more intimate and personal experience. The reception is located on the second floor which gives a nice warm welcoming appearance. 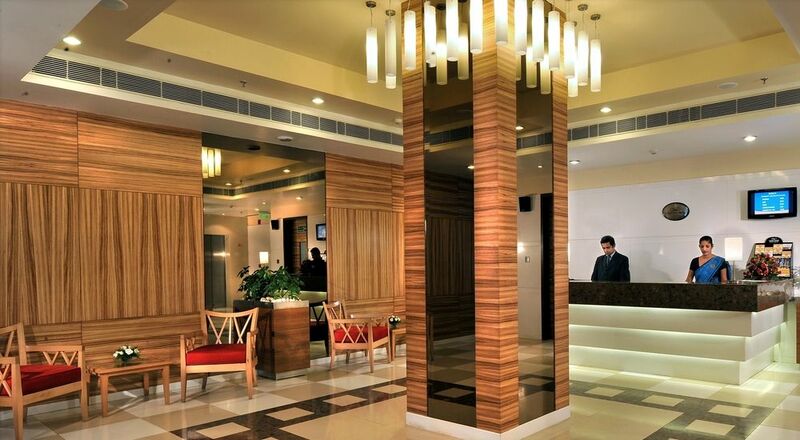 The tiled floors, charming chandeliers and elegant furniture sum up the look of the reception area. After a speedy, friendly check in we were shown to our Superior room located on the fourth floor. My room was small and cute, with low ceilings, one large window ushering the bright light and offering g a beautiful view of the outdoors. But what I loved most was the stylish décor and utility of space. For me it was all about the little details like a small but accurate cupboard at one corner with in-built light, a small writing desk near the table that had sufficient light coming in, a small seating place where one can enjoy a cup of tea while gazing at the trees. There are also eye-catching paintings adorning the walls. The washroom was small but well equipped with a shower cubicle, rain shower, toiletries from biotique and a large looking glass. The Hometel Chandigarh is a ‘home from home’, and I really noticed this as I took in the warmth around the hotel. There’s a dedication to serving the guests in every possible way. 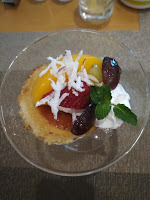 Flavors is the hotel’s signature restaurant. 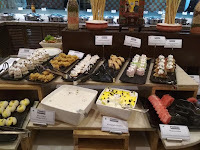 Interestingly, it offers a modern contemporary menu, but the buffet laid exhibits a wide array of dishes. At 1 pm the restaurant was already really busy – a good sign as all too often I see hotel restaurants struggle because of a lack of footfall off the main streets. The hotel was celebrating International Woman’s Day and it was lovely looking at the women staff enjoying a nice meal with the General Manager. 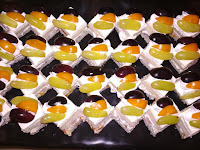 We were enjoying food from the buffet, just when the chef came in with some delectable snacks that we relished. His diligence and dedication was very evident in his dishes he showcased so ardently. We loved the starters but fell in love with the main course that comprised of some fish and chicken served with vegetables. He also served us an interesting naanza – pizza prepared on the base of naan that had a dollop of cheese slathered on it. The star of the show was the pan ice cream that a very subtle tone of paan but didn’t overpower the ice cream. After a short nap, we moved towards the cab for some sight seeing. The driver, who comes from an army background, ensured our journey to each destination way smooth and flawless. The hotel ensures they hire drivers who are well trained and courteous towards guests. I was impressed with his politeness and promptness. We returned back tired and headed to the Terrace Grill – an outdoor café that offers a lovely view and some fresh air. We relished coffee and tea while enjoying some grilled sandwiches. The dinner was kept light with some preparations crafted by the Executive chef who served us some exotic delights from the starters to the desserts. The next morning I woke up feeling refreshed, enjoying a relaxing sleep and only to be woken by my alarms rather than the morning traffic sirens I wake to most days over in Delhi. We were excited for our buffet and were more than happy with the spread. A wide selection of North Indian, South Indian and continental dishes displayed on the table is very endearing to the eyes and immensely pleasing to the senses. I enjoyed my dosa while my sister loved her egg white omlette. We also relished the salads and fruit platters. My morning tea craving was satisfied with a cutting chai served on our table that had the perfect blend of all spices and refreshed me in every sip. Our whole day was planned for sightseeing that included rock garden, some parks, musical fountains. We returned back to a warm smiling staff that helped us in putting a smile back to our face. A warm dinner that comprised of fish steak, chicken wings, and spring rolls helped in refreshing us. There is also a bar at the hotel, called Chill. The Chill lounge bar reflects a very youthful vibe and quirky decor. Contemporary music and relaxed seating have made this lounge bar a favorite haunt among folks of all ages. 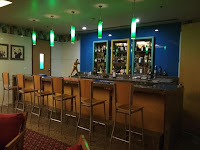 You can choose from a scintillating range of mocktails, exotic cocktails, and international wines. 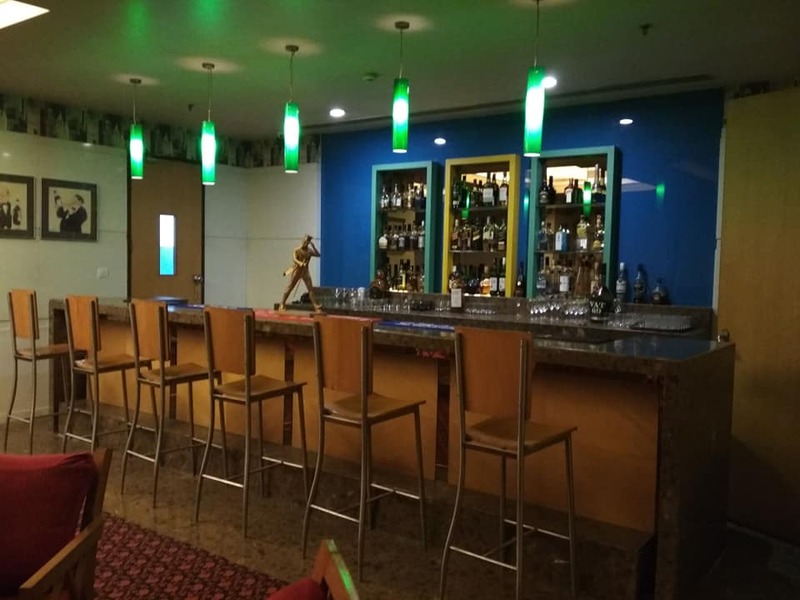 A happy buzz and enthralling memories are just some of the perks you experience by visiting the best lounge bar in Chandigarh. Hometel Chandigarh provides the ideal space to hold a wide array of events. 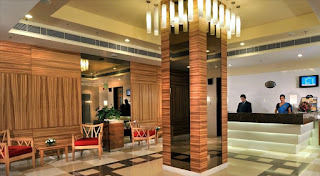 Their six expansive halls provide the perfect venues to conduct any events in Chandigarh, be it marriage celebrations, birthday parties, corporate events, business meetings, cultural events and more. Equipped with key amenities including the latest audio-visual equipment, picture screens overhead video and slide-projectors; these are one of the finest banquet halls in Chandigarh for hosting events on a large scale. 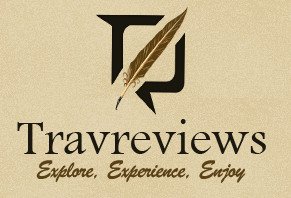 Visit this place if you are looking for a nice cozy place to enjoy the warmth of Chandigarh on your official or family trip. You can also select the place for a wedding or a family gathering.